Green Thumb | I Get It! 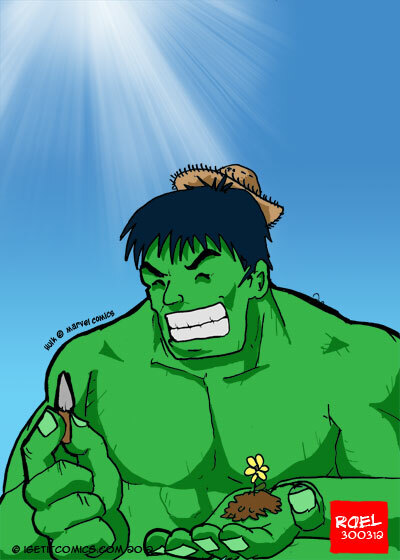 This entry was posted in I get it comic, Miscallenous and tagged being green fingered, creativity, green fingers, green thumb, green thumbs, hulk, nature, plants. Bookmark the permalink.